Use our interactive map to discover your nearest golf course, or browse each region of the Costa Blanca. There are 10 golf courses in what we call Costa Blanca North. From Javea in the north all the way down to Alicante. The Costa Blanca South covers Alicante to Torrevieja. We have created guides to 10 courses in this region. 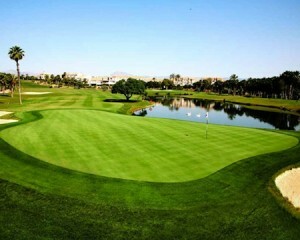 Murcia is the fastest growing area for golf courses on the Costa Blanca. We have 12 golf course guides from Murcia to Cartagena. 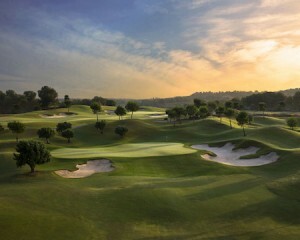 Valencia is an emerging destination for golfers. So far we have only created one golf course guide, but we are working on all the others. 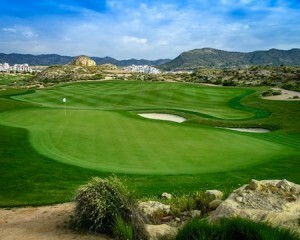 The Costa Blanca is a fantastic holiday destination for golfers. There are over 30 golf courses to choose from. So wherever you are staying, from Javea and Denia in the north, all the way south to the resorts around the Mar Menor, you are never far away from 18 holes of sunshine golf. We have created CostaBlancaGolfCourses.com to provide you with all the information you need to help you choose your next holiday golf course. You can use the interactive map at the top of this page to explore the courses around your holiday location, or simply browse the site and choose a course that grabs your attention. You will find golfer reviews for each course, and once you have played golf on the Costa Blanca it would be great if you would leave a review on the relevant page for your fellow holiday golfers. 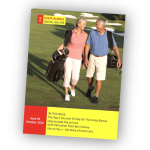 We also publish a series of guides to golf on the Costa Blanca, if you would like to download a free guide to your smartphone or Kindle, simple complete an order form on any of the relevant pages.